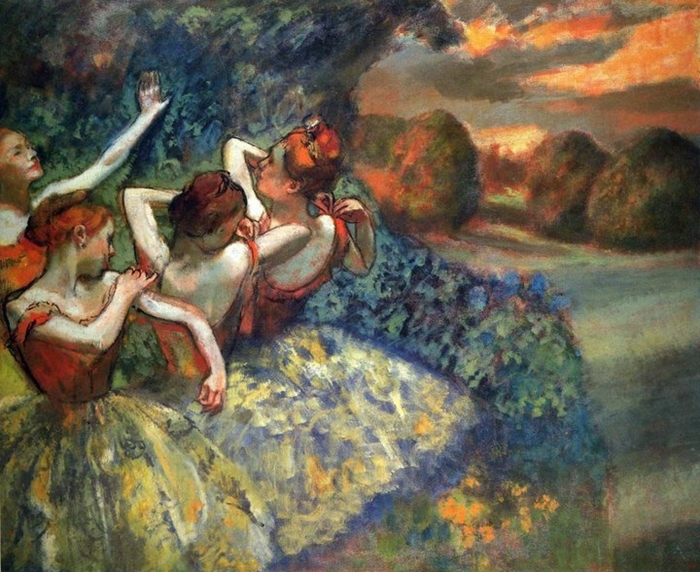 Degas’ “Girl of Fourteen Years” was exhibited in the sixth Impressionist show in 1881. Most critics hated it (some called her “heinous”), but the heirs cast many bronze pieces of her anyway. Haters gonna hate. The wax original of this little lady was acquired by Paul Mellon, in between racing horses and being an absolute millionaire. 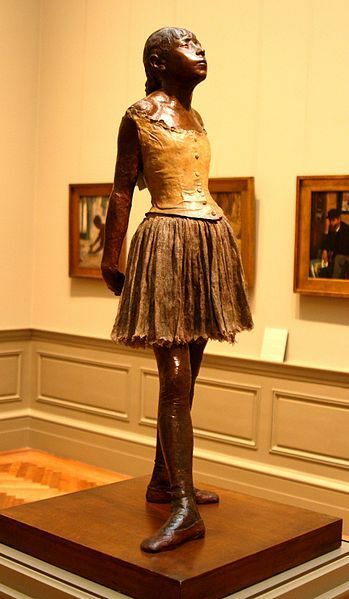 How charitable it was, then, when he gave DC’s National Gallery sixty-some-odd castings and sculpture, the largest collection of Degas’ 3D works. Now, hold your horses (sorry Mellon), here comes the best part! One of the castings (at least 28 were made) was sold at auction and purchased ON ACCIDENT by the owner of Auto Trader. You’re telling me that you own a search engine for cars and you buy the wrong artwork, for 19 MILLION dollars, on accident? !